In order to cater the variegated demands of our precious clients, we are offering a wide range of stainless steel Flexible Hose Making Machine which can be used along with existing tube mill customers are having. we are Leading Manufacturer and Supplier of Stainless Steel Tubing Machine From Ahmedabad, Gujarat. 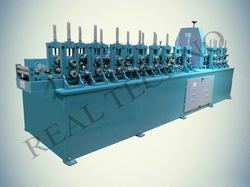 Being a customer oriented organization, we are deeply engaged in offering a wide array of SS Tube Making Machine. We manuafactures ss tubing machines in a very cost effective keeping in mind the quality and the need of the customers. Ss tubes are used in barious places. 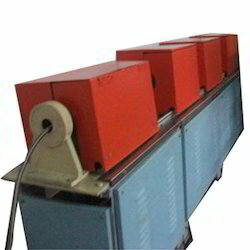 With the constant support of our dexterous crew of technocrats, we are fulfilling the varied requirements of clients by providing optimum quality SS Pipe Making Machine.